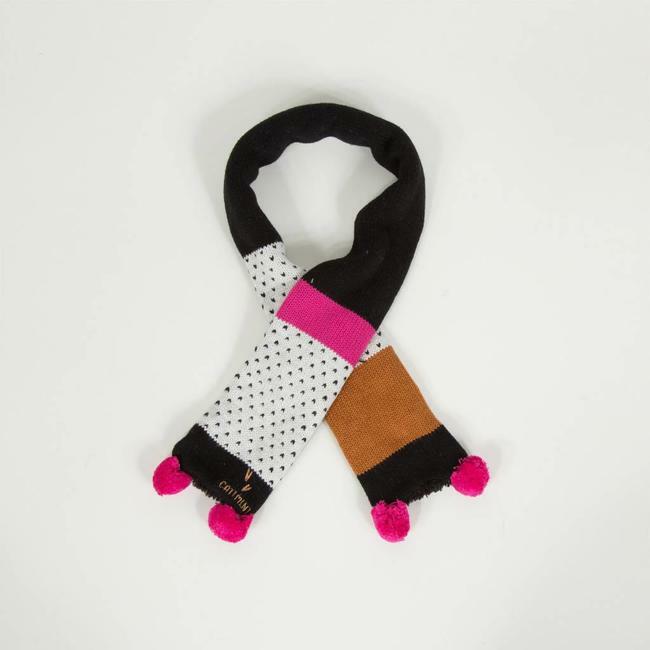 FLUFFY KNITTED SCARF WITH POMPOMS - Kidz Global Apparel Ltd.
An ultra-soft scarf with coloured pompoms for a warm and playful accessory for girls. Ultra-soft snow white fluffy knit with pompons and coloured contrast pique. Big fur pompom at the end. 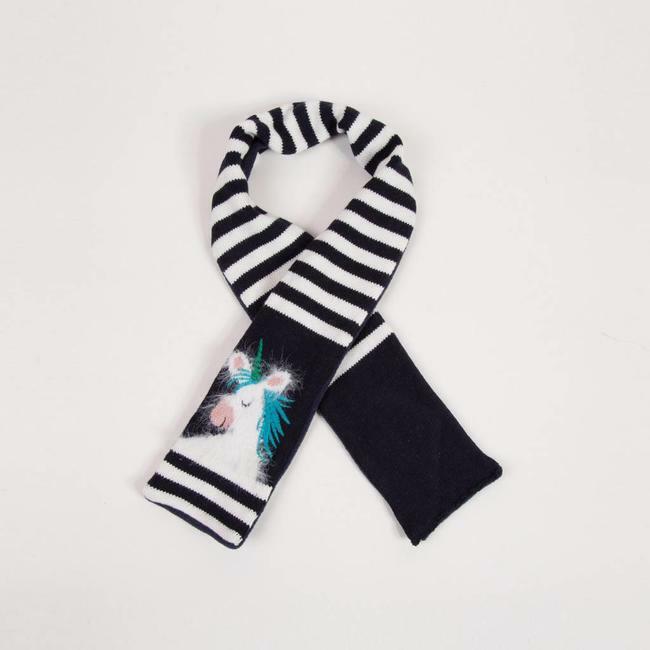 Find the coordinating hat in the L'air de rien theme layette for g Read more..
An ultra-soft scarf with coloured pompoms for a warm and playful accessory for girls. 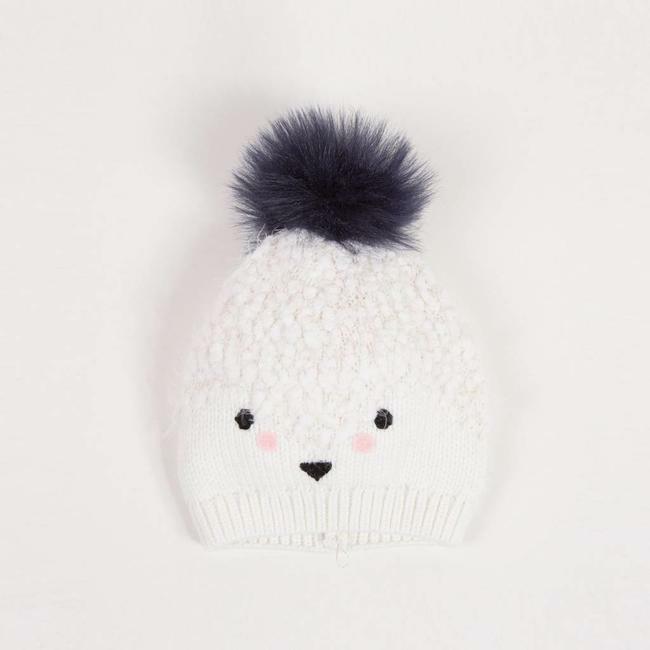 Ultra-soft snow white fluffy knit with pompons and coloured contrast pique. Big fur pompom at the end. Find the coordinating hat in the L'air de rien theme layette for girls. 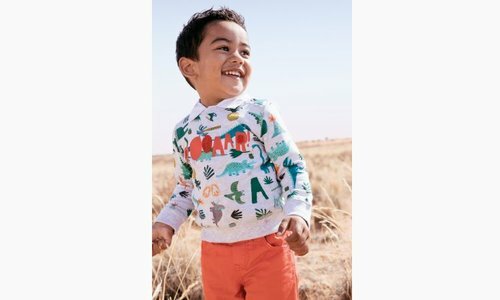 Practical and original, the knitted coat is revisited in a h..
Ultra-soft striped knit scarf featuring a soft and colourful..
A soft scarf, with colourful knit and micro jacquard pattern.. Girls' winter shorts in iceberg grey velvet, soft and ultra-..